The political motives for an exit from the single market were laid bare today after it was revealed that a prominent Brexiteer is also a major shareholder of an emerging markets investment firm. 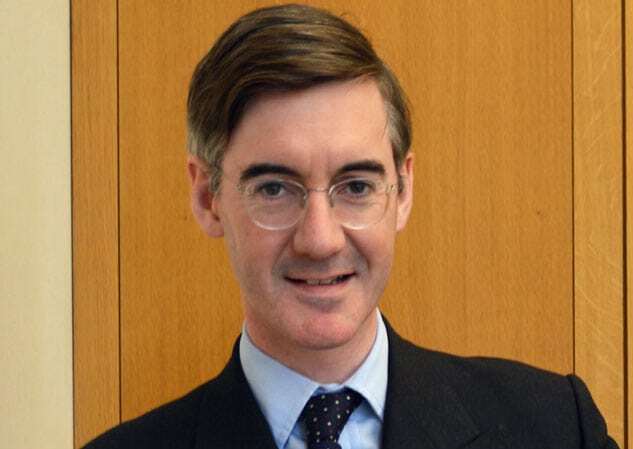 Jacob Rees-Mogg is a long-term backer of investment management firm Somerset Capital, which has “9.6 billion dollars” under management according to its website. The Leading Brexiteer recently ridiculed the idea of the UK staying in the single market and customs union after Brexit, joining other Eurosceptics calling for a “clean” separation with the EU so the UK has the freedom to strike new trade deals. Moves to create barriers to trade with the EU would force UK companies to strike up deals elsewhere, directly profiting companies backing the emerging markets. The revelations come as Justine Greening hinted that she may quit the Conservative Party if Rees-Mogg becomes leader. Odds for Rees-Mogg to replace Theresa May have been slashed to 4/1 by Betway, with the Moggmentum movement gaining traction amongst hard-lined Brexiters. 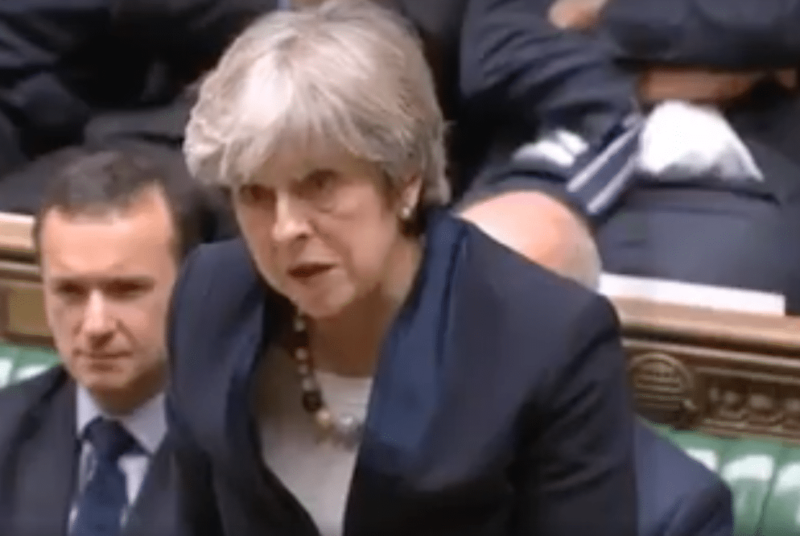 The Prime Minister sidestepped questions about rising Tory tensions on Brexit by insisting her party is focused on “one very clear act” of leaving the European Union. She refused to directly engage with a question on whether she would like vocal Brexiteers such as Mr Johnson and Mr Rees-Mogg to be more circumspect. Political friction comes as the CBI warned that the government’s plans for post-Brexit customs arrangements were unworkable and costly for British business. They stressed that maintaining “frictionless trade” was the number one priority for British business since the EU is the UK’s largest export market for goods, accounting for 48 per cent of total exports (£145 billion), or 7.4 per cent of GDP. The organisation warned about hardening the border between the Republic of Ireland and Northern Ireland, saying: “Creating barriers within the all-island market would be deeply damaging. “According to one estimate, complying with the requirements of leaving the customs union would add over €458 to the cost of shipping every consignment of goods across the border. The CBI is calling for the government to keep Britain inside a customs union with the EU, something Mrs May has rejected. I find this article not only offensive but wholly inappropriate. The number of UK politicians and business leaders who have vested interests in remaining in the eu need to be print IN FULL if this is your type of journalism because Mr Moggs beliefs do not agree with your own. Offensive? I have re read the article and cant see you mentioned once. Why on Earth are you offended? All of us (without similar investments to Rees Mogg) have a vested interest in remaining in the EU, but some of us know this, while others still haven’t realised, and won’t until it is too late. Sure, if you want and expect Brexit then perhaps you weight over to Emerging Markets. This sounds pretty normal for any normal investor to me. As I understand it, Mogg bought into Somerset in 2007! Perhaps they are an EM focused company! So what? Mogg is probably well diversified in his investments anyway, rather like 99.9999% of every ISA and pension holder in the entire world! So there you go; another waste of time smear article. Mogg. A man of the people. Yeah, right! Actually, I thought he was the progeny of the muppets. Clearly Beaker is the father, but I’m unsure about the mother. I also notice that you ask for support for a completely unbiased reporting paper then write a completely biased article for your view only. “It emerged that…” makes it sound that it was being hidden. Of course it wasn’t. Anyone vaguely interested in Brexit and the main players (whether pro or anti JRM) knows of his relationship with Somerset Capital and it is fully disclosed in the Register of Members’ Interests. I’m all for a free & independent Fourth Estate but can’t contemplate financially supporting you when sensationalism is substituted for properly researched and balanced reporting . You claim to want to have news which is not biased and agenda driven. On the evidence of this article, you’re not living up to your own aspirations. Sorry, but this is dumb. I’m as disgusted by the turpid, frog-eyed wonder as the next guy, but it’s spurious to imply that he backs Brexit because of his investments. First, it’s idiotic to say he’ll benefit because his investment vehicle is active in emerging markets. It’s like saying I’ll benefit from an increase in the price of milk due to an increased love of cows because I work at a pork farm, because the increased interest in the thing I’m tangentially linked to has MINISCULE effect on my involvement. This is the kind of straw-man argument I’d expect to see from Breitbart. A man of the right? Yeah, people. What an absolutely nonsense article. An embarrassment of an article, cobbled together using the logic of a five year old. Damn near half the countries in the EU are viewed as emerging markets you moron! A wonderful man, full of integrity and honour. He loves his country. He speaks his mind and is always respectful. He will be a saviour of our country when he becomes leader. It’s no coincidence that this publication, along with the rest of the anti-British, anti-democratic and anglophobic MSM who are outraged that the people had the nerve to vote for a return of their right to self-determination, are running scared by his rise in popularity and in response are desperate to try and smear him. It won’t work. People find his honesty totally refreshing and he will be one of the most popular Prime Ministers in history. This does sound like a conflict of interest, but it isn’t really news, and I assume he’s declared his interest in the company. Other MPs also have business interests. In general, though, I find Rees-Mogg a bit chilling. He does this charming toff bit splendidly, But I once heard him on Question Time making what I thought were pretty misleading statements regarding the WTO. If you are an ideologue, you believe it’s OK to do things like that if it leads everyone towards The Truth in the end. I think he’s an ideologue. Brexit would benefit emerging markets, yes… but the emerging markets are so enormous that the benefits to the emerging markets will be disperse, and so will not – and cannot – be reaped by any investment firm, which by nature of their business, must necessarily concentrate their investment on select enterprises, rather than disperse it across the entire emerging markets. The London Economic – understanding nowt about economics in London. I dont really see the problem. He could have invested in staying. Like other politicians did.